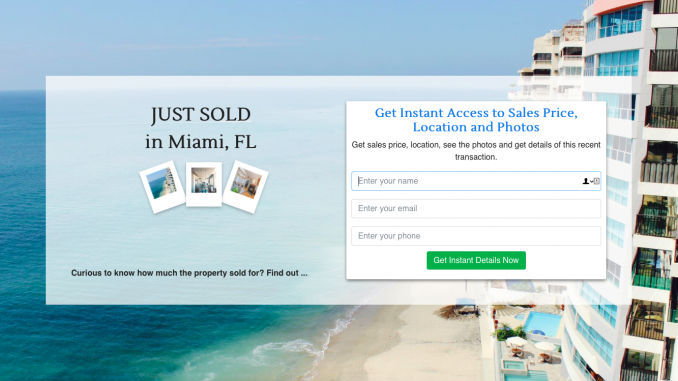 We just released two real estate landing pages for your properties on RealBird. When you update your listing to Pending or Sold on RealBird, two new landing page types become available: Pending Sale and Just Sold, respectively. Just log in to RealBird or sign up if you are new to the service and the landing pages are ready to be used from the member area.